3 story complex just off El Cajon Blvd, services - bus, work places. 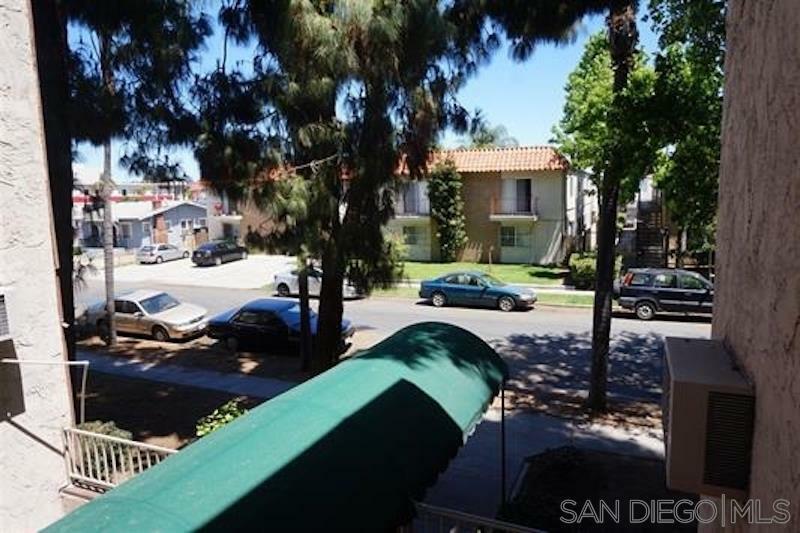 This unit is on the first floor, has small private rear yard area with slider from Master bedroom. New flooring , paint, some fixtures in bath. 55+ age restriction or handicap to purchase or occupy.